Shell is a global group of energy and petrochemical companies, active across more than 80 countries, employing 90,000 people. Shell Business Operations Sdn Bhd (503619-D), a LEED Platinum certified green facility in Cyberjaya, provides a wide range of professional services to support the efficient operation of the Shell Group. Shell Business Operations (SBO) network is a global community of over 9,000 professionals providing operational support to the Shell Group around the clock from 6 different cities spread around the world. Shell Business Operations Kuala Lumpur provides operational and analytical support in areas of Human Resource, Information Technology, Finance, Customer Services, Order-to-Delivery and Contracts and Procurement to Shell globally and has a current staff force of 2,000, a third of Shell Malaysia employee population. 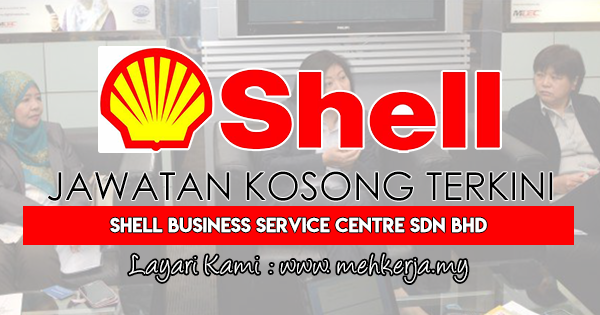 0 Response to "Jawatan Kosong Terkini di Shell Business Service Centre Sdn Bhd - 16 Sept 2018"